Computer systems are vital to modern retailing. Without them, we would be back in the Dickensian era of large numbers of clerks sitting at high desks laboriously compiling ledger books. 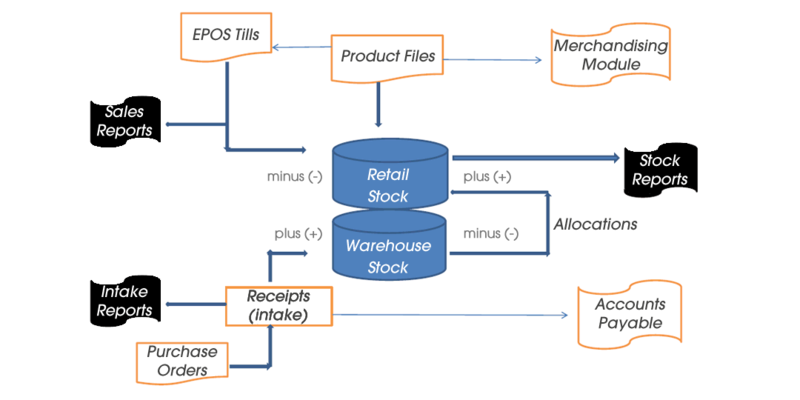 Even today, some smaller retailers’ only source of management information is sales and stock data manually keyed into a financial ledger system such as Sage. • What the cost/benefit trade off calculation is? • Which system to choose? • How to manage the implementation? • what functionality is required?